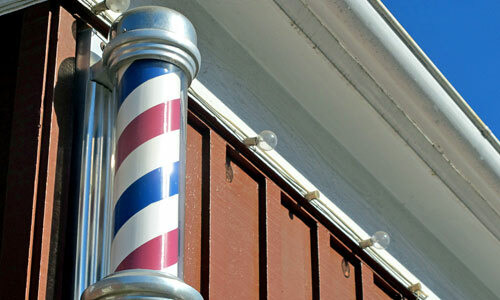 Gwinnett Barber Institute is the educational source for desiring barbers to become Master Barbers. Gwinnett Barber Institute will deliver guidance with tact and professionalism. Gwinnett Barber Institute operates with morals and integrity. Gwinnett Barber Institute curriculums are within the rules and governed by the Georgia State Board of Barbers.